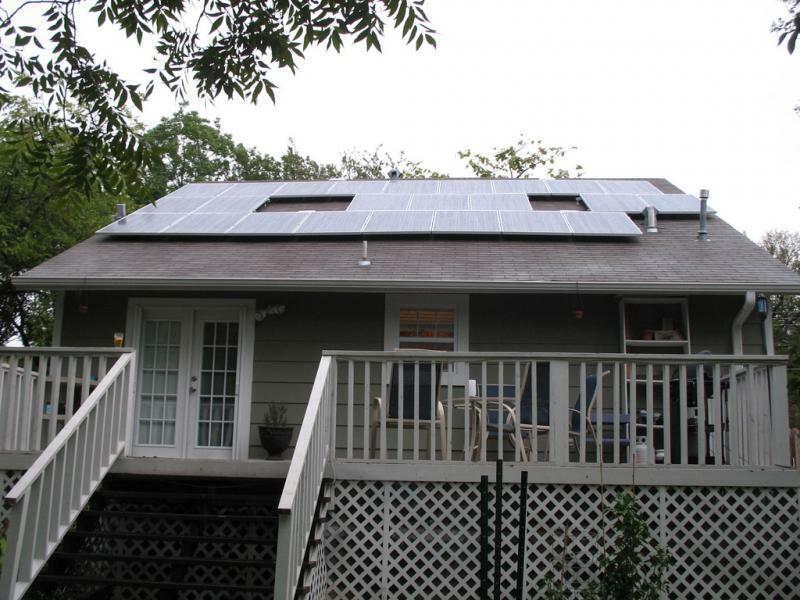 Rebates for solar panels prompted more people than ever to install them in their homes last year. Austin Energy says it issued 463 rebates in fiscal 2012. That was the highest number ever, breaking the previous record by 40 percent. The increase came even though Austin Energy decreased the amount of the rebate its lowest ever in June: $2 per watt. The clean energy plan put forth by the Environmental Protection Agency aims to combat climate change by reducing the amount of carbon dioxide emitted by power plants. But it may come at a price, according to a report released Monday by the Electric Reliability Council of Texas, the group that manages much of Texas electric grid. The report says electricity bills could rise as much as 20 percent because of the carbon reduction goals, adding that the goals could also endanger electric reliability. Part of that is due to the way the plan would change Texas' energy mix. 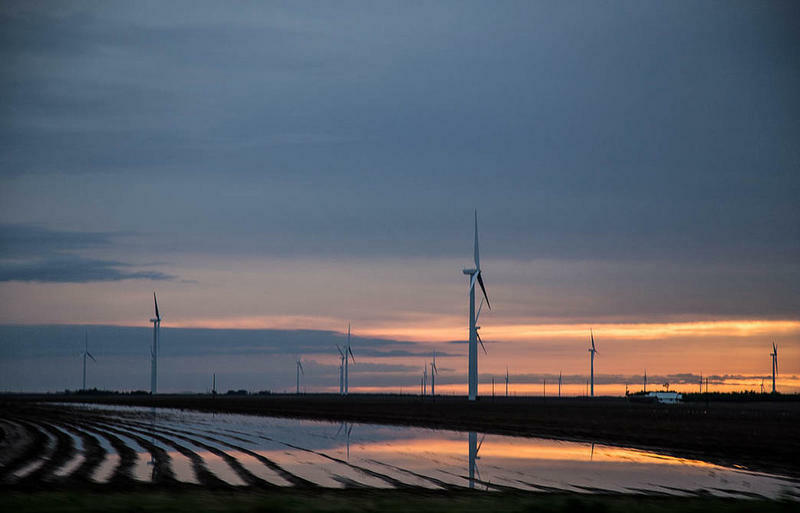 “What we found is that the likely impact of the clean power plan is going to be the retirement of a significant portion of the coal-fired capacity in ERCOT," says ERCOT Director of System Planning Warren Lasher. 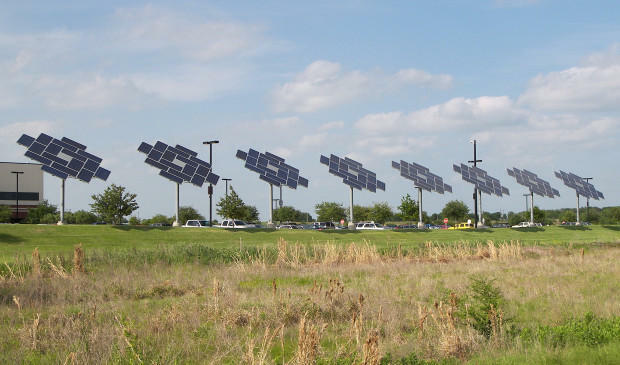 The goal of the EPA’s clean energy plan is to reduce Texas carbon emissions by 30 percent by 2030.